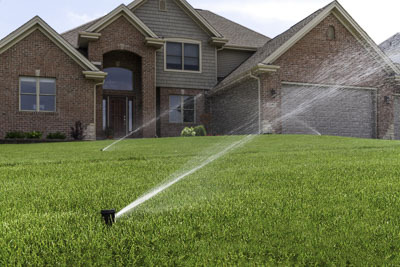 We offer a lawn sprinkler start up service for any irrigation system. We charge 75.00 plus 5.00 per zone and plus parts. Sprinkler Startup includes one free hour of labor for repairs, and one free service charge call-back, to be used for sprinkler issues, or a midseason checkup. We can complete most jobs in one day. When we finish there won’t be any trenches, or berms, just level ground with new sod or seed. Please take a moment to view our landscape design website. All our work comes with a five-year guarantee on parts, labor and with a 100% customer satisfaction guarantee. You also receive! 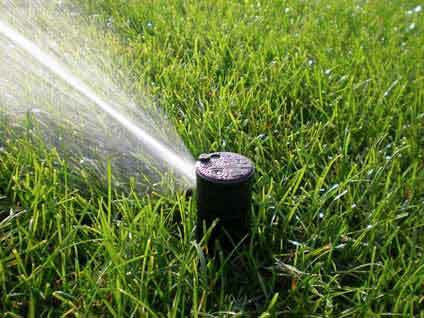 Free service call to be used for sprinkler issues after the startup or for a midseason checkup. Your RPZ should be check each spring. 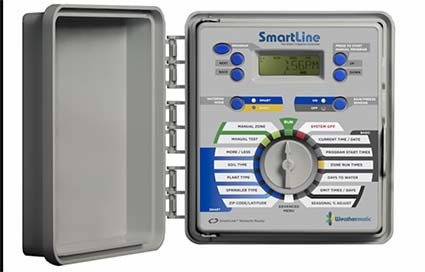 Allscape has compiled a list of Northern Illinois plumber for your back flow certification. "Great experience. Thanks for the new outdoor lighting system. Look AWESOME in the snow! 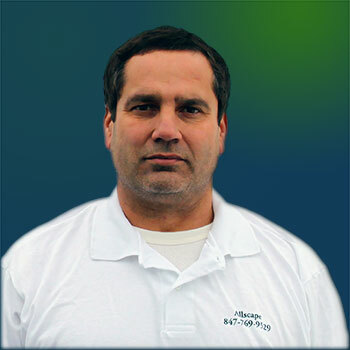 Thanks..."
"We have been using Allscape for our irrigation system for the past 4 years and have never had any issues. Nick is very timely in returning calls or emails and they are always arrive on time, if not earlier and do a great job. Everyone is very friendly and professional. Their prices are reasonable, too. I would highly recommend Allscape." "We have had Allscape since 2013 when we moved to our home. It was the first time we had an irrigation system for a large lot. They were courteous and knowledgable showing me the system and providing tips for optimal watering. We are always pleased with their service." "Your employees are very friendly, considerate and thorough. We appreciate that they arrive when scheduled and your prices are reasonable. We will continue to do business with your company. Thank you!" "Thanks for the fast replay and getting my yard ready for memorial day. We'll continue doing business with Allscape Inc. Thanks"